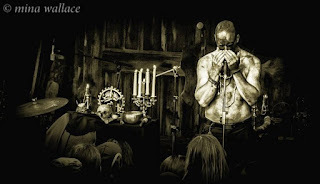 The obsession with anything outre is not exactly a novelty in the metal scene, but when it comes to notoriety in terms of black metal bands Poland is usually not the first place that comes to mind to a vast majority of people. After a brilliant demo "Sorgspell" from 2017 and EP "Temple of Triumphant Death" off this year Polish black metal veterans Cultum Interitum on this year another single unveiled entitled "Deathlust". This one even heavier and more aggressive along with a sheer amount of spine-chilling, atmospheric experience. They have really does the trick for the atmosphere is the overall murky, mysterious, Juxtapositions of darkness and light, the misty sound that comes from the music. 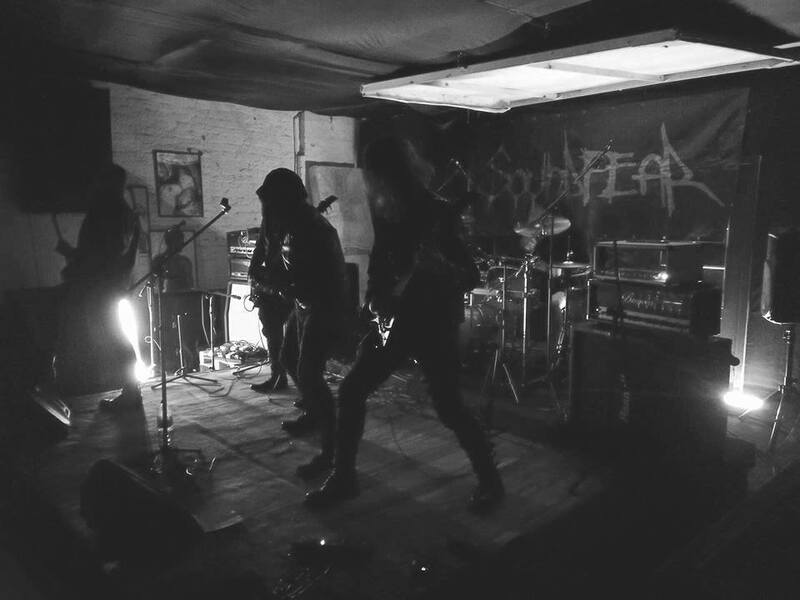 Their black metal that conjures effective atmospheres without neglecting the rest of the music. With their natural determination, they raised the size-able monument, the obelisk of pure art, exquisitely constructed of both aspects of black metal. From the very start with a powerful and sublime intro that takes you for a spiritual journey through the murky galaxy. Their sound, the musicianship is absolute prime, with every song unleashing a seething torrent of scalding dissonance and insidious melody, scorching distortion, and barbaric, blasphemous invective, all of which combine to produce an overarching atmosphere of creeping, crippling dread. 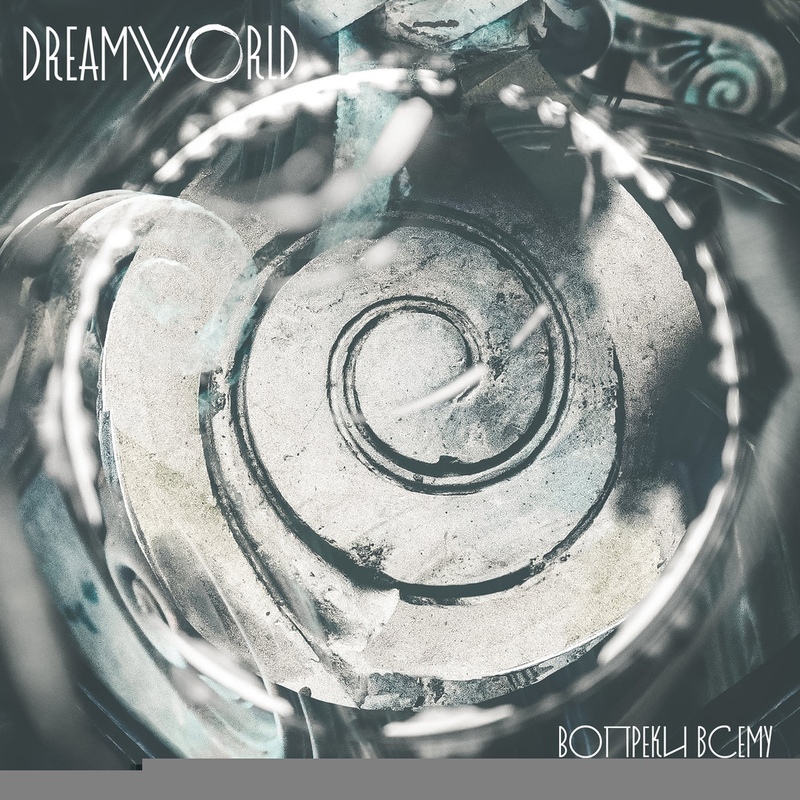 Overall you will get sinister, gloomy, desolate, mysterious ambient from this whole Single. "Deathlust" is the band’s another one most refined and comprehensive distillation of the blackened essence yet combining atmosphere, melody, harsh aggression and avant-garde sophistication of supreme blackened art. 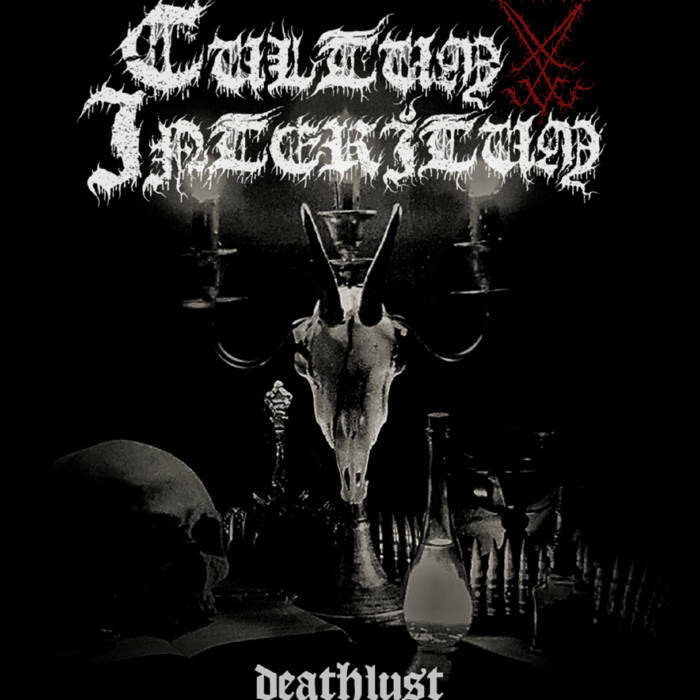 Cultum Interitum perfectly places itself on a triumphant pedestal wielding an outstanding and provocative track also manages to maintain a solid atmosphere throughout. This is a prism of unlight. A ruthless, demonic plunge into the cold arms of death, told by the blackest of scribes and channeled through an unhallowed wavelength that makes most black metal bands shiver in fear. 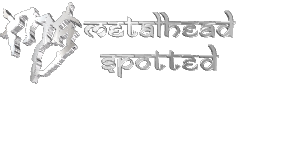 The obsession with anything outre is not exactly a novelty in the metal scene, but occasionally it will assume a much more complex and nuanced dimension owing to musicians who insist on addressing such topics with utmost maturity and profundity. 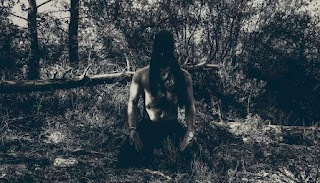 The geographical shift in the propagation of black metal has changed drastically over the past three decades. The French and Germans also steadily outputting hundreds out worthy purveyors. Greece is currently spewing forth the most interesting mix of blackened acts. 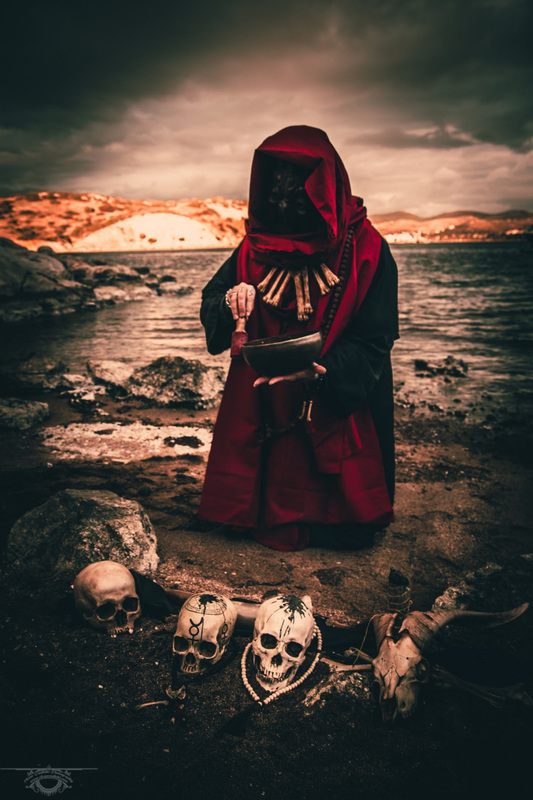 Athens, Greece has become one of the veritable hotbeds in the metal world, producing countless acts within all of the sub-genres, especially black metal. 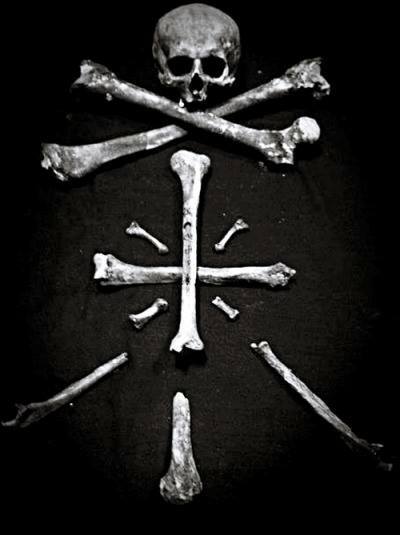 Greece itself is known for producing black metal acts with an aptitude for dark atmospheres and a mild pompous flair. 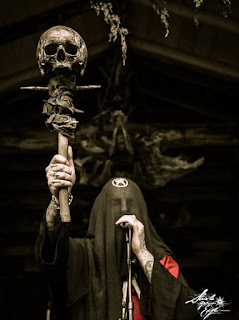 In the triumph of the occult and ritual Black Metal of the past few years, some bands lacked the necessary credibility. Numerous bands have created albums based around their own ideas that take insight from creative writing, but few bands will dedicate the entire span of an album to the relevant interpretation of the belief With the emergence and escalation of the novel and notorious tendency. 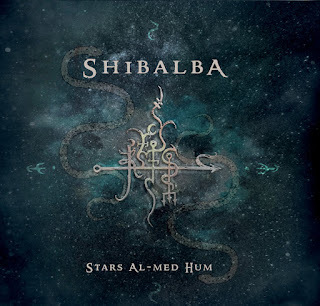 Among all of them another Greek purveyor of Meditative dark/trance/ambient/shamanic secret society Shibalba's latest studio effort "Stars Al-Med Hum" inaugurate the transparent alignment beyond death and the transcendence of the higher self. 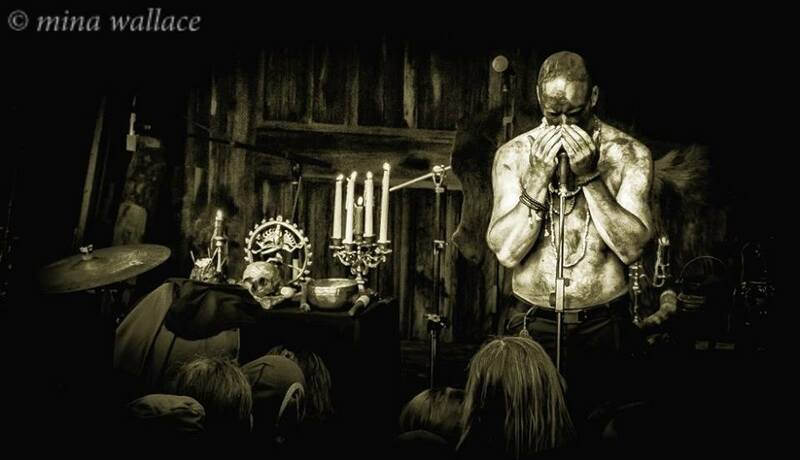 Their new incantation released via Agonia records, consist with 5 tracks with 51:11 min running time along with pure horror enthroned and their special brand of ritual dark ambient which is an invocation of the highest order. The atmosphere and tightly plotted albums were based on mystical, occult, incantation while still employing their own take on black metal. Shibalba formed in 2009. Shibalba is the brainchild and project of Acherontas V.Priest (Acherontas), Aldra-Al-Melekh (Acherontas, Devathorn) and Karl NE/Nachzehrer. 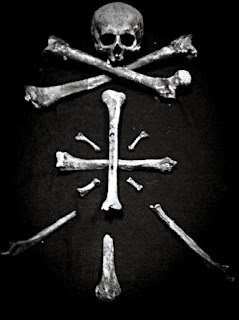 Their first excerpt astounded me with their authentic, dark, ritualistic esque, from then I was clinched that I have to check this whole material for sure and this would be cut above the rest. In the first spin their latest ritual overwhelmed me, invaded my ears with their ritualistic, esoteric, shamanic musical essence and this opus is perfect to guide our subconscious individual to dream in ecstatic and exultant. This is triumphantly sophisticated, spine-chilling atmospheric and filled with the occult, arcane magic. Their musical style is saturated with the mysticism of the East. It's rich, detailed, multidimensional and multi-layered with chanting and broadly defined elements of traditional ritual and shamanic music. They are given full reign of the rite, as the congregation watches the magnificence unfold. The dark entity seems to be fully invoked. Apart from contemporary synths and guitar drones, the band makes use of bones and skulls as percussion instruments, Tibetan horns, Tibetan singing bowls, bone and horn trumpets, darbuka's (goblet drums) as well as ceremonial bells and gongs. This bands each and every musician did a fantastic job on this album in a radiant way and It’s really great when your high hopes are not misplaced. This whole album reflects the grand diversity of sound brought together on this album. It is really not easy to describe their musical style. A natural synthesis of dissonant sounds and disparate styles all combined in one bold, enlightened display of unbound creativity Despite the often immensely powerful and emotive album that takes us through five realms of smoke and shadow. The sounds are vast and all-encompassing, just as the subject matter suggests. A dark presence overtakes this ceremony, sounding as if it is swooping in and out of the arches, diving down into the pews of an ancient ceremonial chamber. 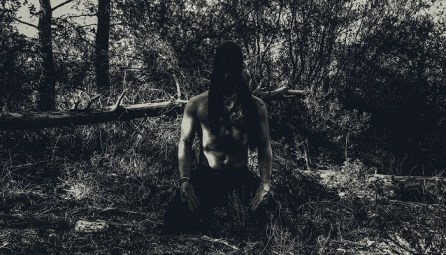 Shibalba craft dark esoteric soundscapes that range from haunting transcendent pieces to sub-orchestral occult rituals. well, their latest incantations opening track is “Alignment I Fa Ra On”. This track starts with ecstatic, haunting, atmospheric sound along with serene chanting. Grim chants are recited as an unknown incantation. Distant sounds are heard that sound like the universe itself is shrieking at the realization of its own existence. There is an atmosphere of seriousness, Grim and intense. It seems to reverberate off the walls of this place of worship. New album whole compositions are an unsettling piece of sinister, grim euphoria and unearthly ambiance. Their distinct entity infused me by a lot . Honestly, after a multiple listen this album just blew me away with their ethereal abyss, multi-dimensional, the multi-layered, ominous musical style . Each musicians have exudes tremendous, cohesive effort on this album with excellent diligence and nailed it. Shibalba really does the trick for the atmosphere is the overall esoteric, mysterious, Juxtapositions of darkness and light, a misty sound that comes from the music. I highly cite and embrace this album . This whole albums sound deliver a grim feeling, Spine-chilling, sinister, gruesome ritualistic black metal with raw emotion and pure energy. Deep synth strings coil underneath like twin serpents as various atmospherics build and burst in a flood of esoteric energy. This album indulges strong theme and brilliant musicianship. This album has a hypnotic effect on the listener. Vocals raspy whispers and chants that do well for Shibalba. The vocals are obscured and wondrous. The abyss howls and moans as the whispers persist. Their sound, the musicianship is absolute prime, with every song unleashing a seething torrent of insidious melody, the magic of alchemy, cryptic matters and arcane secrets. Overall you will get sinister, gloomy, desolate, mysterious, occult, ritualistic ambient from this whole album.I really worship this band. Each song has an energy, fluency. Stand out tracks are all of them. Every song is delivered with the righteous, boldly fascinating magic, occult, spiritual forces and unwavering conviction of the true believer. The vision of the album cover is Pretty neat, solid, atrocious, grisly. Overall "Stars Al-Med Hum" whole album is Spectacular, engrossing, significant and goes all the way through with a relentless rage from the beginning. The sound has a depth to it and brings on the next step in the rites. This album sounds so authentic and a truly remarkable sonic journey from beginning to end. Shibalba has obviously taken every precaution in piecing together this ritual. Ancient Deities awaken and begin to wander in the form of dripping tones and subterranean winds. Indeed this album is such a true gem of this year. The production is absolutely impeccable, capable of handling both the massive atmospheric and gargantuan heft. Outstanding another one release of this year so far. "Stars Al-Med Hum" is shattering culmination in black metal evolution. The Greek bruisers still possess all the necessary skills and hard-won experience to put younger, newcomer challengers in their place. 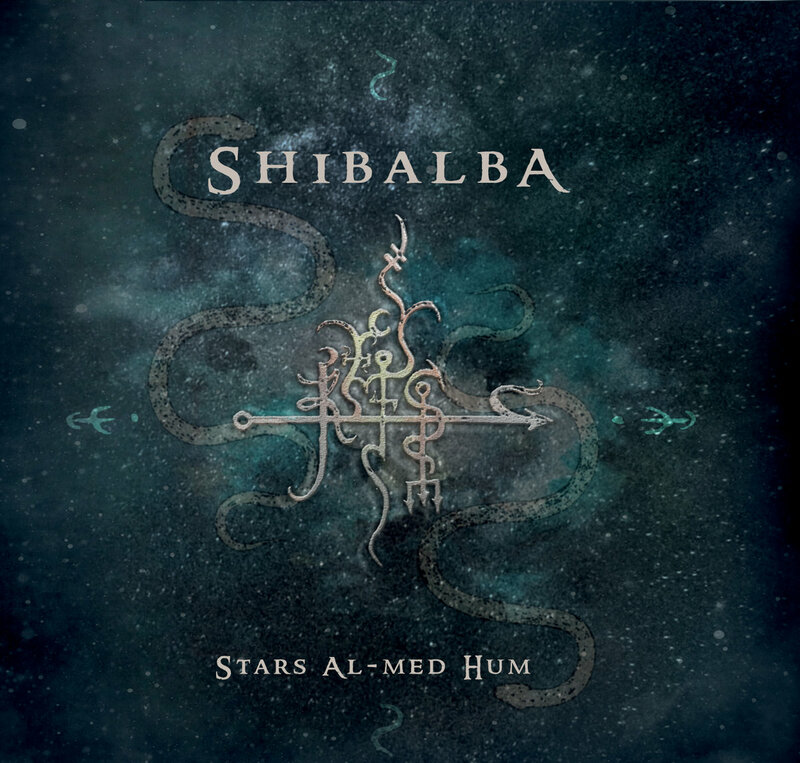 With "Stars Al-Med Hum", Shibalba writes another chapter in their book of successive masterpieces. If you looking for something different, Shibalba takes you beyond the mirror and into pure nihilistic negative space. Listen to this epic album in a dark monastery under the full moon with an incense stick and candles it will take you on a sophisticated, ritualistic, ambient black metal journey into another universe where music has the power to transcend the spoken word.